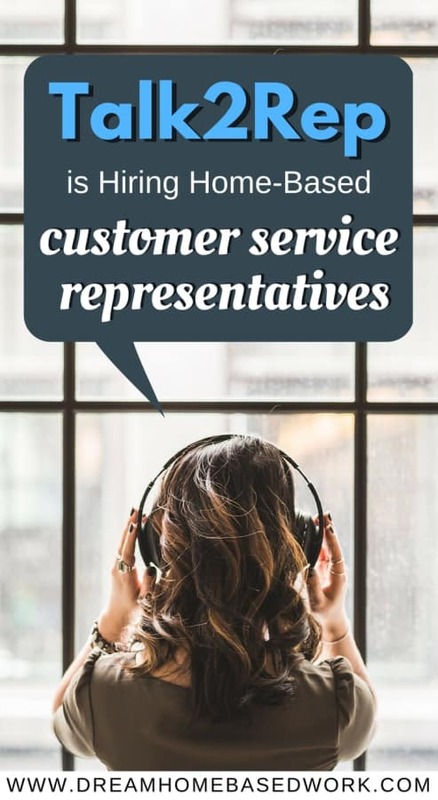 Outplex is a reputable customer contact and call center working currently working with renowned brands. 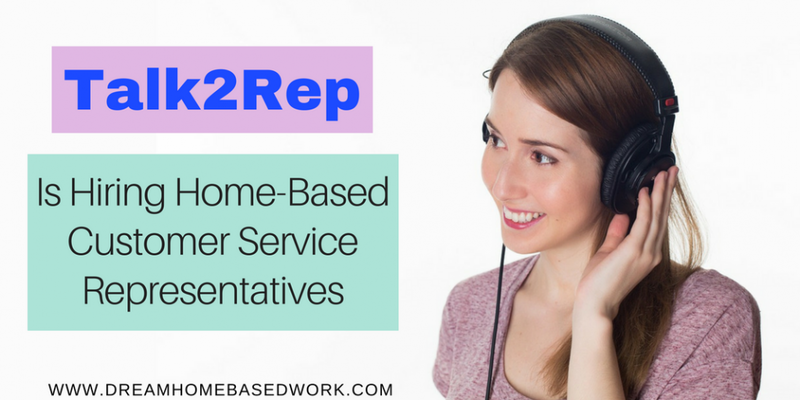 The organization is currently looking for work-at-home customer services representatives to work primarily via Live Chat and Teleservices. This is a work-from home position. Pay and benefits information is yet to be released. Alternatively, you can search for more chat jobs online on FlexJobs.com. The company has an A+ rating with the Better Business Bureau, along with a money-back policy if you are unhappy with the website. FlexJobs guarantees that every single job is 100% legitimate. Answer customer queries and questions via chat or phone. Want more work from home job leads? Stay up to date by following our Facebook page. Looking forward to connecting with you!